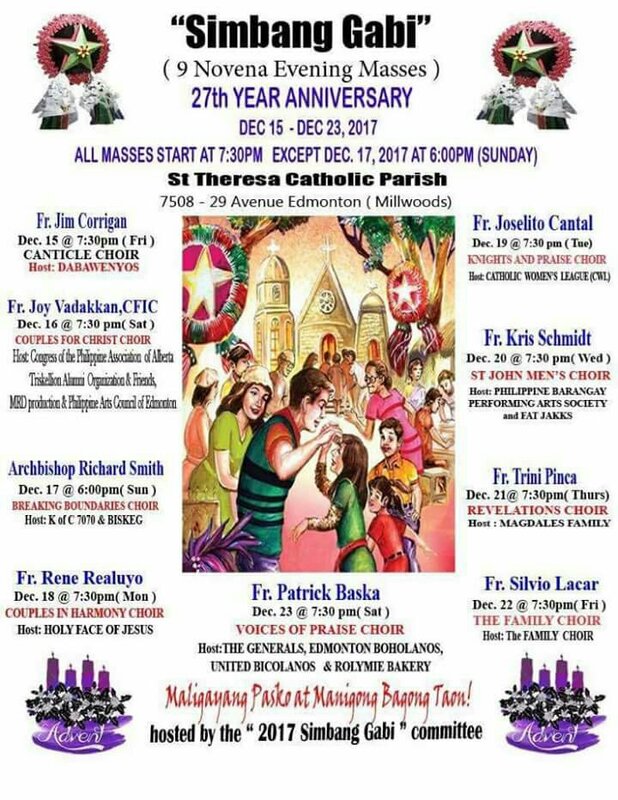 Tags: Christmas, Filipino-Edmontonians, Simbang Gabi. Bookmark the permalink. Previous post ← Jeepney Jaytee owner is Jack and Jones’ poster boy!